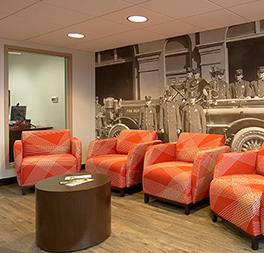 Locations - Prime Financial Credit Union. Milwaukee's Original Credit Union. 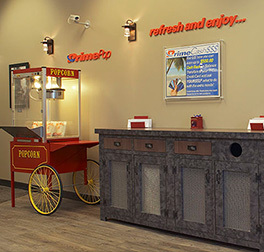 Wisconsin credit unions give back by offering over 30,000 ‘no fee’ ATMS and 5,000 ‘no fee’ branches for members through cooperative, nationwide shared branching networks. Access your account when traveling outside the Metro Milwaukee area by visiting a Credit Union Service Center. 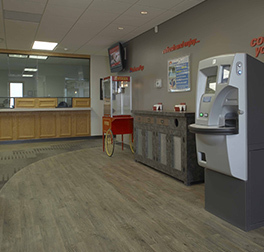 Locate a surcharge-free ATM near your work or home by visiting the Alliance One ATM Network.